I've previously written a post about the benefits of Matcha green tea which I absolutely love and drink every day. 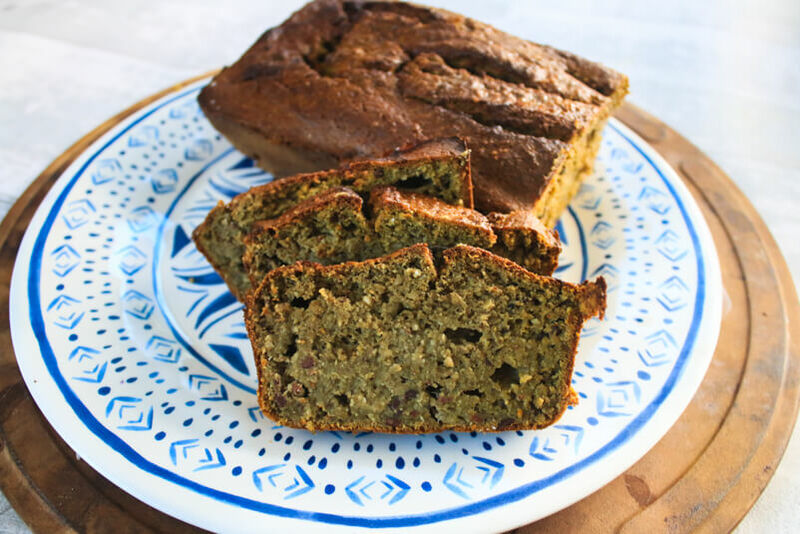 Since I know not everyone is into the taste of matcha green tea I thought I would experiment with adding it to banana bread. 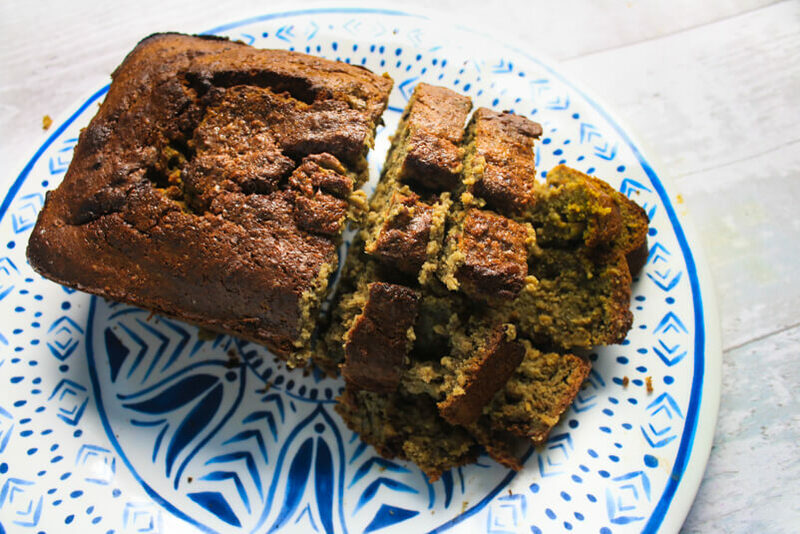 The result is a very sweet, moist and delicious banana bread with a very light hint of green tea taste. Add the nuts and oats to a food processor and process until they are very fine. Add the mixture to a baking tray and bake for about 35-40 minutes or until a fork inserted into the centre comes out clean. 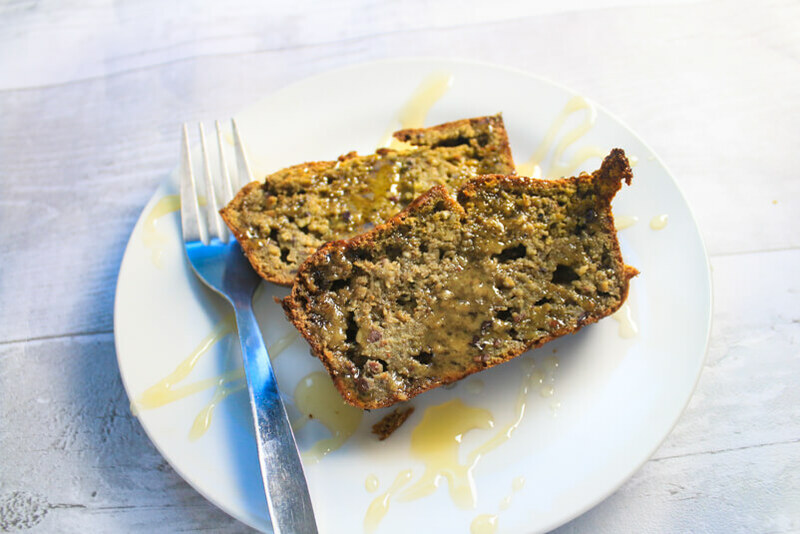 This Banana Bread is absolutely delicious served with a little drizzle of honey or topped with some peanut butter and fresh banana slices. It's absolutely delicious and the added matcha powder will give you a little boost of energy. I hope you enjoy this recipe and if you make it please let me know what you think! Ooooh, this looks really good! This look so delicious Dei! 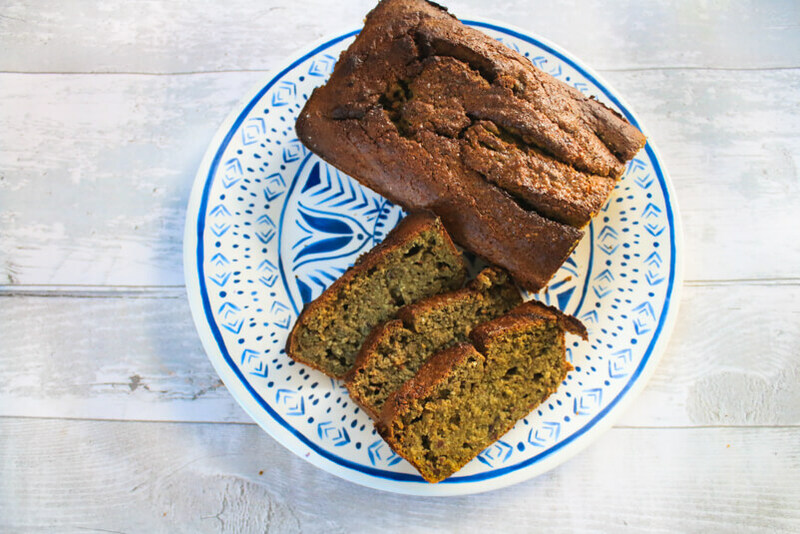 I love banan bread and really do need more matcha in my life.